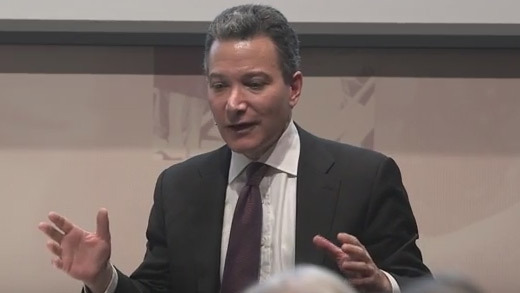 New York Public Programs offers the Aspen Institute’s signature conversations about leadership and civil society to a New York City audience. 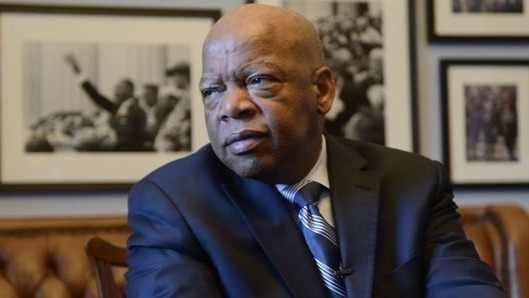 Thought leaders in the arts, politics, science, business, nonprofit and other sectors discuss issues of concern to the healthy functioning of a democratic society. 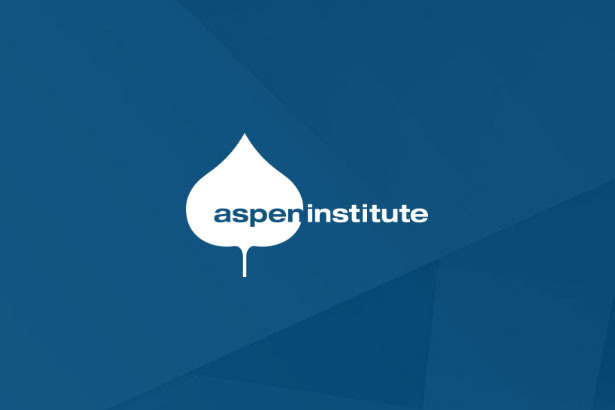 Ongoing programs include the Aspen Leadership Series: Conversations with Great Leaders, The Preston Robert Tisch Award in Civic Leadership, the Aspen New York Book Series and Aspen at Roosevelt House. 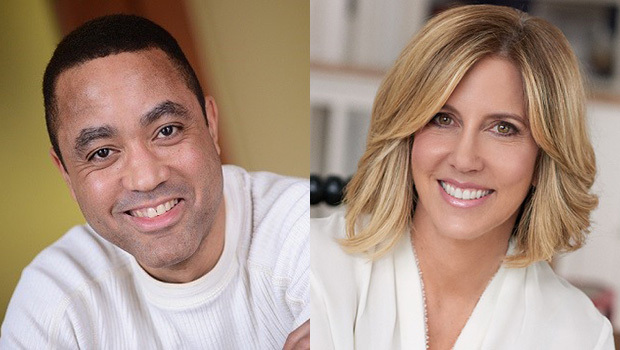 The Conversations with Great Leaders Series presents John McWhorter, linguist, author, and Columbia University professor, in conversation with Alisyn Camerota, journalist and CNN anchor. 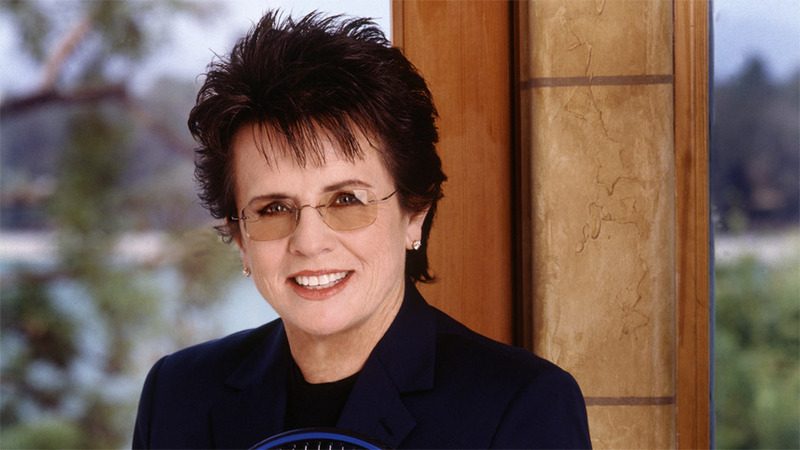 Featuring the Rev. 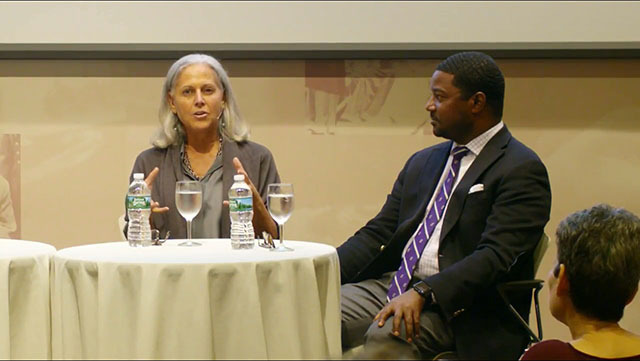 Dr. Serene Jones, 16th President of the Union Theological Seminary, and Dr. Jonathan Walton, Plummer Professor of Christian Morals and Pusey Minister in the Memorial Church at Harvard Divinity School. 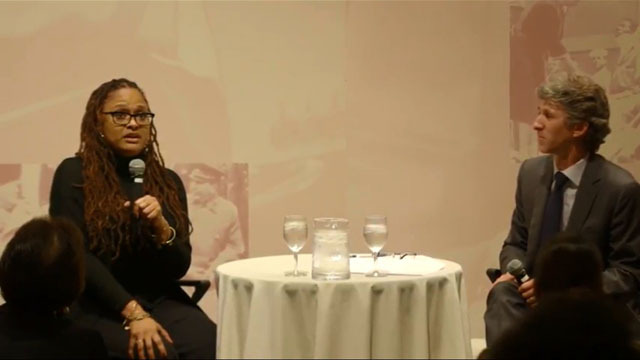 Featuring Ava DuVernay, Award-winning film and television director and activist in conversation with Damian Woetzel, Director of the Aspen Institute Arts Program. 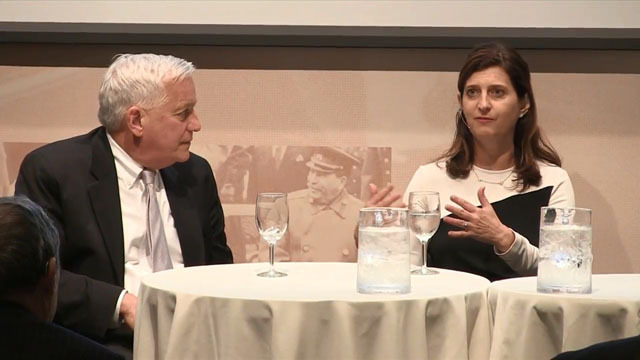 Featuring Andrew Lack and Rebecca Blumenstein in conversation with Walter Isaacson. 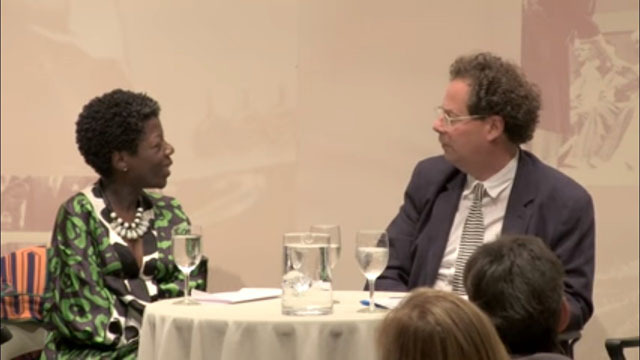 Featuring Thelma Golden, Director and Chief Curator of the Studio Museum in Harlem, and Adam D. Weinberg, Alice Pratt Brown Director of the Whitney Museum. 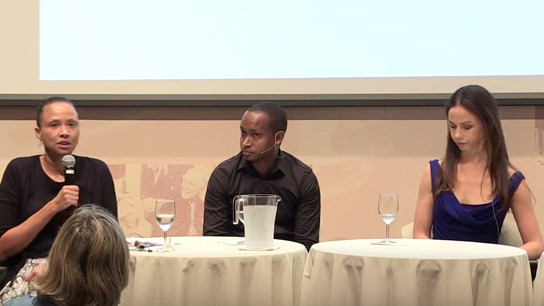 This program features Barbara Bush, CEO and Co-Founder of Global Health Crops, with James Kassaga Årinaitwae, Co-founder and CEO of Teach for Uganda, Donnel Baird, Founder and CEO of BlocPower, and Lonnie Hackett, ‎Founder and President of Healthy Kids/Brighter Future discussing social entrepreneurship with Cheryl Dorsey, President of Echoing Green. 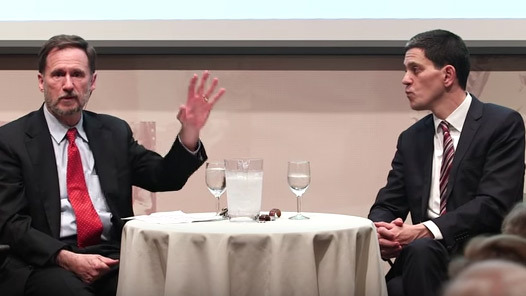 Featuring an exploration of the Syrian refugee crisis with David Miliband, President and CEO of the International Rescue Committee and Professor Michael W. Doyle, the Director of the Global Policy Initiative at Columbia University. 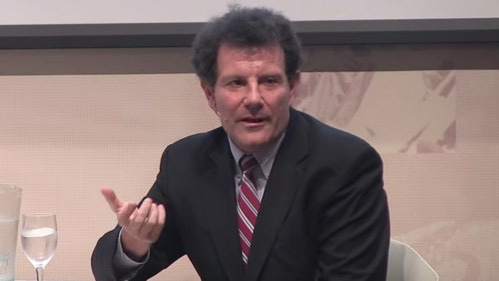 Featuring a conversation between journalist and author Nicholas Kristof and PBSNewsHour’s Hari Sreenivasan. 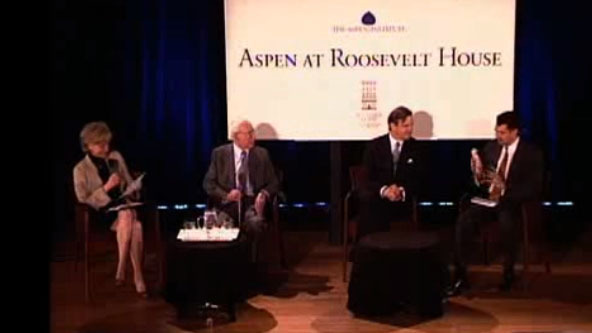 The Aspen Leadership Series presents Rockefeller Foundation President Judith Rodin in conversation with Aspen Institute Executive Vice President Elliot Gerson. 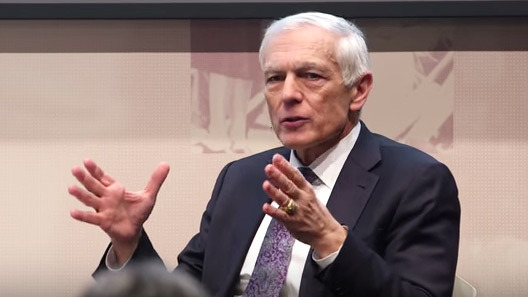 Gen. Wesley K. Clark (Ret., US Army) is a distinguished fellow at UCLA’s Burkle Center and a retired four-star general in the United States Army. 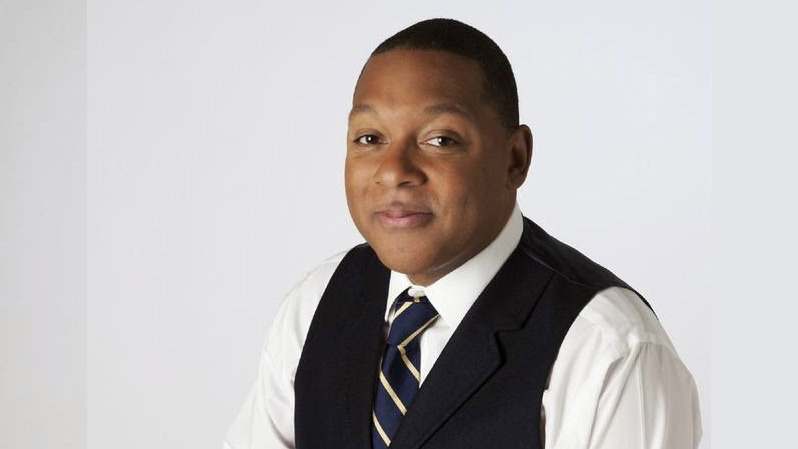 Arianna Huffington launched The Huffington Post in 2005, which quickly became one of the most widely read, linked-to and frequently cited media brands on the Internet. 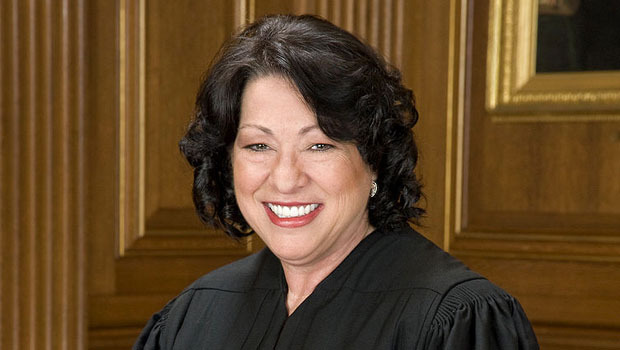 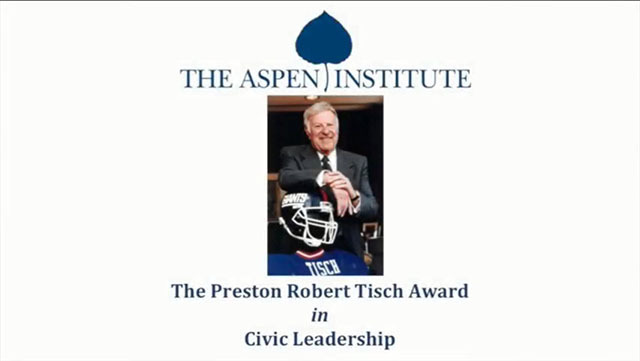 The Preston Robert Tisch Award in Civic Leadership is presented to an individual who has had a positive impact on his/her community, who embodies the broad Aspen Institute ideal of values-based leadership, and who has exemplified this ideal in innovative ways that can serve as models for other leaders. 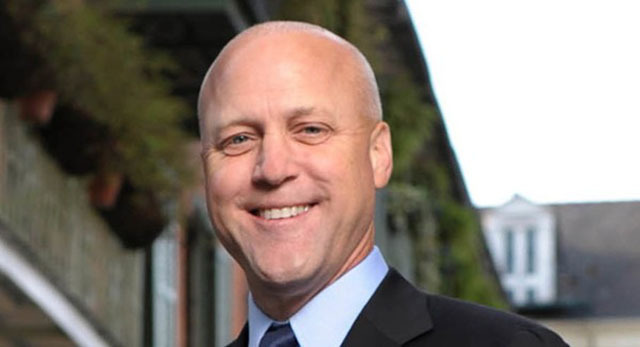 Mitch Landrieu, Mayor of New Orleans, was presented with the Preston Robert Tisch Award in Civic Leadership. 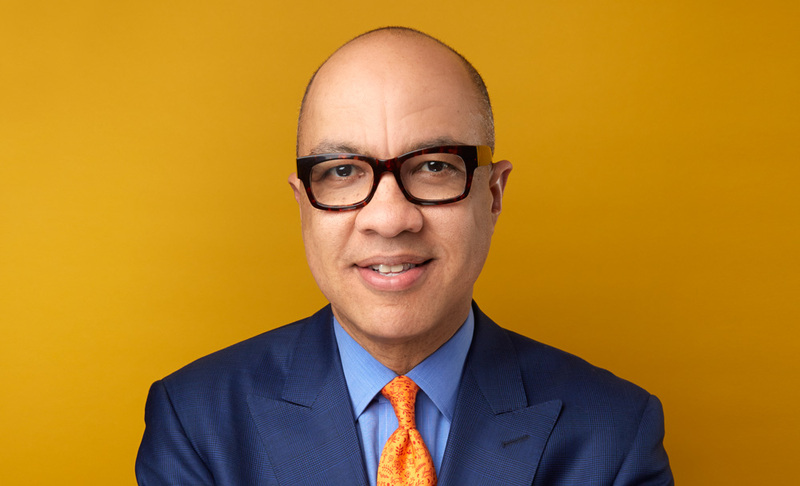 Ford Foundation President Darren Walker was presented with the Aspen Institute 2015 Preston Robert Tisch Award in Civic Leadership. 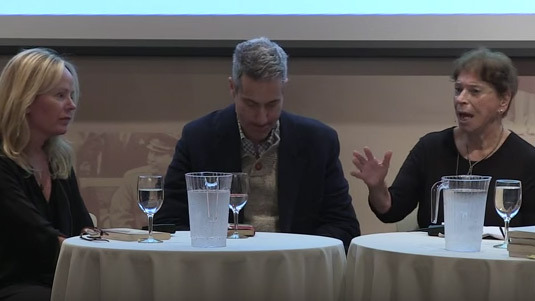 Authors Lev Grossman, Hannah Tinti, and Mark Tompkins will discuss the genre of fantasy writing, moderated by Carole DeSanti, Vice President, Executive Editor at Viking Penguin. 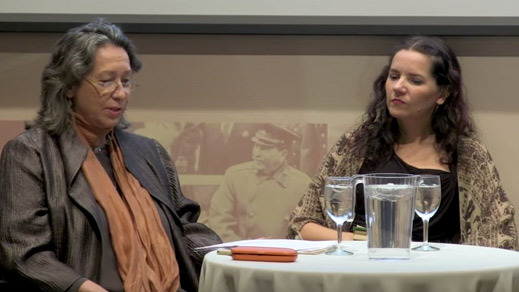 Featuring a conversation among authors Vivian Gornick, Dani Shapiro, and Darin Strauss on "The Art of the Memoir. 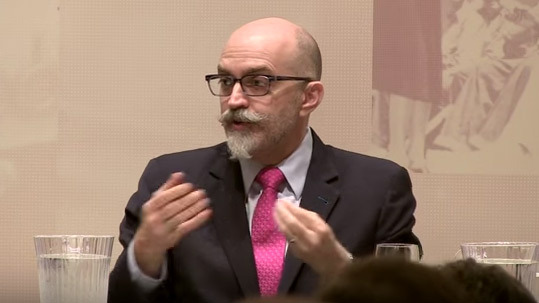 The focus of this discussion is cyber threats and their effect on national security and international relations.